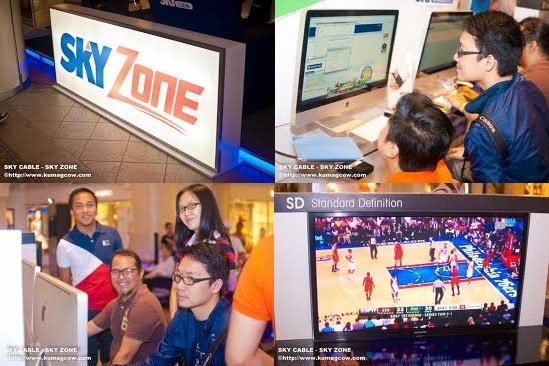 SKYcable, Fox International Brings SKYZone To More Cities! 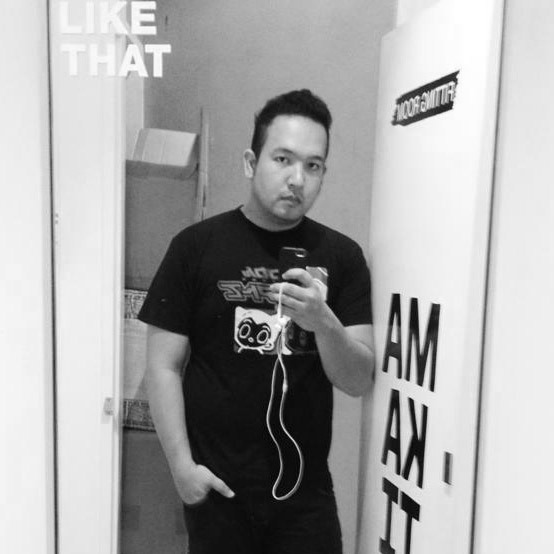 Remember the time where we visited that SKYZONE place in posh Rockwell a couple of months ago? Well, here's more good news! Sky Cable and FOX International has joined forces to showcase Sky Cables best HD channels at premier malls like SM City Cebu, SM City Davao on June 14 to 16 and posh Eastwood Mall in Quezon City on June 21 to 23. Mall goers would be treated with facilities that would showcase them SKYBROADBAND's Cable Internet and also a real deal comparison of what it feels like in SD versus HD channels. Believe me it will blow your mind! With the new channels and offerings through SKYCable, you get the chance to also watch your favorite Hollywood movies, TV series, documentaries, Sports, your favorite FOX Movies Premium HD, Fox HD, STAR World HD, Nat Geo HD and Fox Sports among others. See it crystal clear on HD then have the other standard definition channel choices all within your fingertips. That's how much freedom you get in this provider! They have pegged this type of Internet connection at Php 1,499. This is good for Metro Manila, Cebu and Davao. This is awesome on their 10Mbps consumable Advantage plan. Who in his right mind would not want 10x fast Internet capped at 15Gb. If you finish up that plan, you would still have unlimited 1.5Mbps connection isn't that neat? You would be able to browse your favorite social networking sites, download or stream your classic or favorite movies or do anything under the sun! It should all be easy, just test it out on SKY Zone in the dates mentioned above! Don't just depend on paper and all those specs, EXPERIENCE it only from Sky Cable and Fox International's SKYZONE! 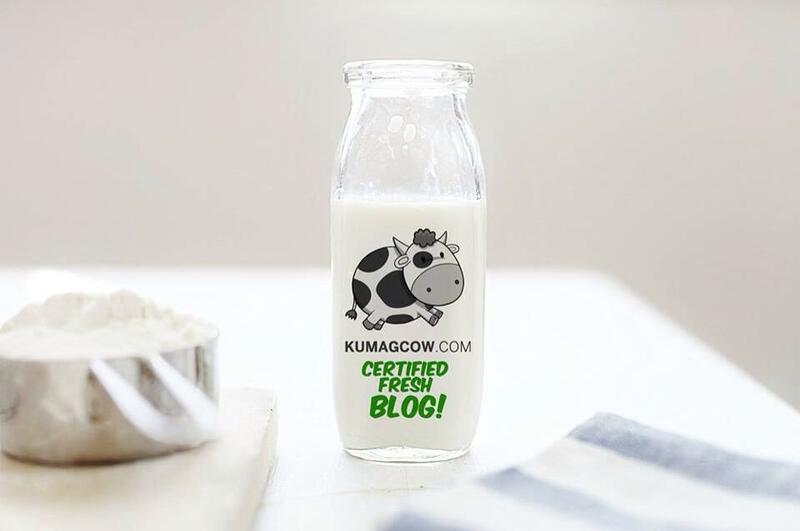 Please check out their Facebook Page!